In my experience, packing for college was not quite as fun as I had imagined. The first half hour might be fun, but then the excitement wears off and the panic sets in. What am I forgetting? Will I need this? Does the school provide that? How will all of this fit in my car!!? You’ll probably be a little stressed (or extremely stressed in my case), but it’ll all be worth it once you have a room at college you can call your own. 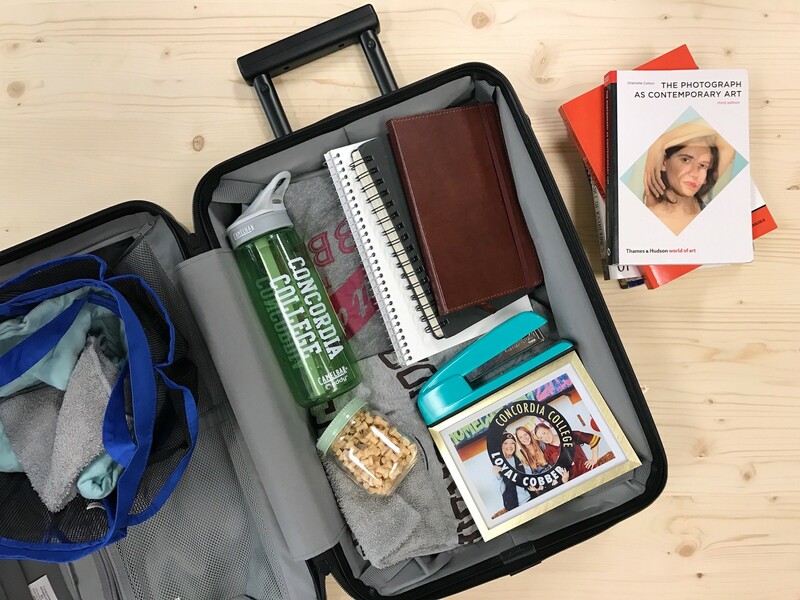 To alleviate some of the stress of packing, we’ve put together a general list of things you’re going to need/want for your first year of school. Trust me, lists are lifesavers. So check it once, check it twice and, hopefully, your packing experience will be a little nicer because of it. And don’t worry if you do forget something (because you probably will) – Target and Walmart are just a short drive away from campus. So, don’t stress too much and remember it’ll get easier every year. We hope this list helps with the packing process! Be sure to coordinate with your roommate as well, since you can share things like TVs, cleaning supplies, dishes, microwaves and mini-fridges. Splitting up big items can make the process much easier. Have fun, pack smart, and welcome to college!